We understand that the process of choosing a fire feature can feel overwhelming. There are a lot of options out there and you may not know where to even begin. That’s why we’ve rounded up a list of fire feature ideas so that you can start to narrow down the choices and find something that’s best for you. During the brainstorming phase, it’s not necessary to decide exactly which feature is ideal for you and your space. At this stage, you just want to consider anything and everything that’s even out there. 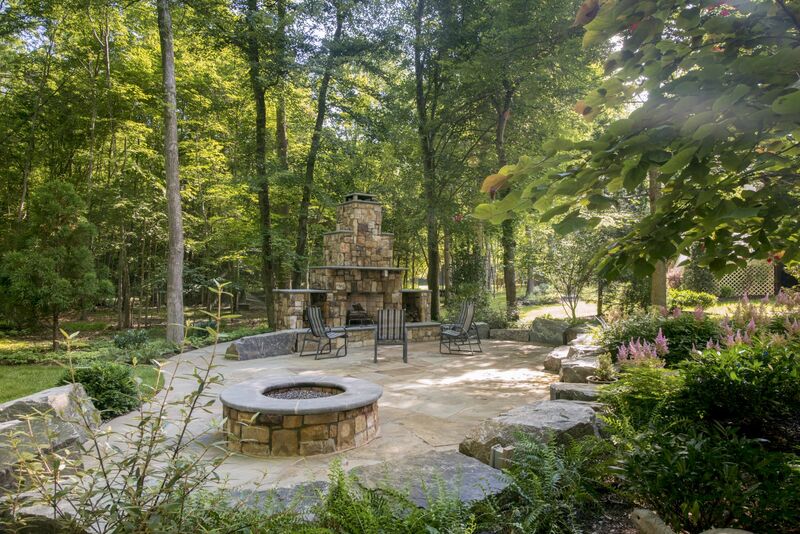 However, it’s at least important to recognize that an outdoor fireplace and an outdoor fire pit are quite different choices—with pros and cons to each. Ultimately, you’ll also need to decide which of those options will work best for you. But for now, let’s start dreaming together and explore it all. When it comes to outdoor fireplaces, there are many different features, designs, and even potential materials that can make them unique. To help get your wheels turning, let’s look at a variety of outdoor fireplace ideas, including interesting ways to incorporate them into your overall design. A unique way to incorporate an outdoor fireplace into your patio design is to incorporate it into a decorative seating wall. This really makes it feel like an intimate part of the space. You might incorporate some lighting into the wall as well, to make it a cozy and highly functional space. Adding a built-in area to store the wood for a wood-burning fireplace can be an attractive alternative to having a giant wood pile that you have to keep a tarp over. You can have a wood storage area designed any way that suits you. Some homeowners prefer to have that area “hidden” behind the fireplace. 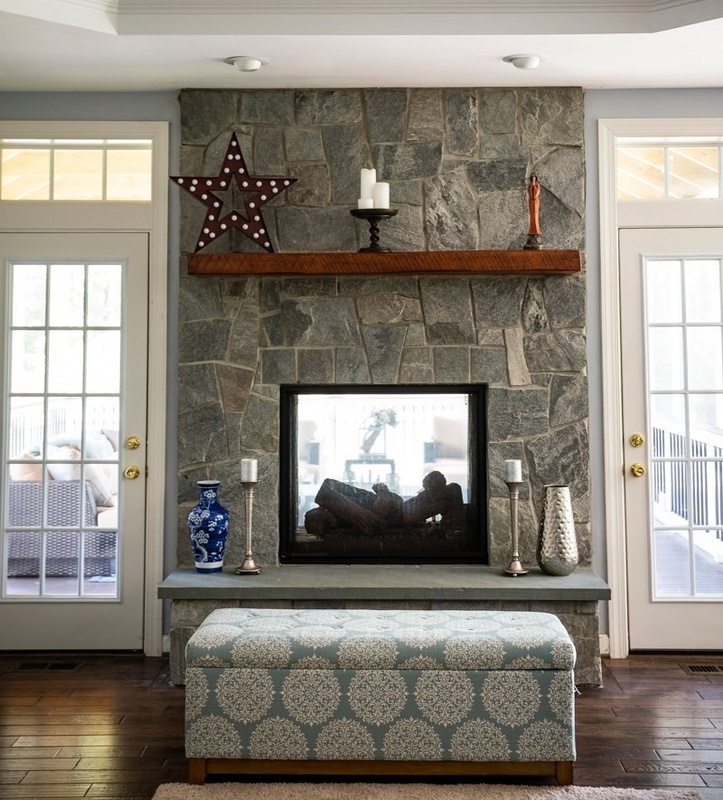 Others are happy to make it part of the front of the feature, feeling that it adds a sense of rustic charm to the overall look of the fireplace. It all depends upon your personal style and the overall look and feel that you’re trying to achieve. If you have the space to create a big, tall fireplace, then giving it some dimension with tiers can really bring out the uniqueness of the design. A tiered fireplace that stands tall on your property can feel like a one-of-a-kind showpiece that makes your space special. It also gives you the opportunity to get creative with the design and make it something that is truly your own. 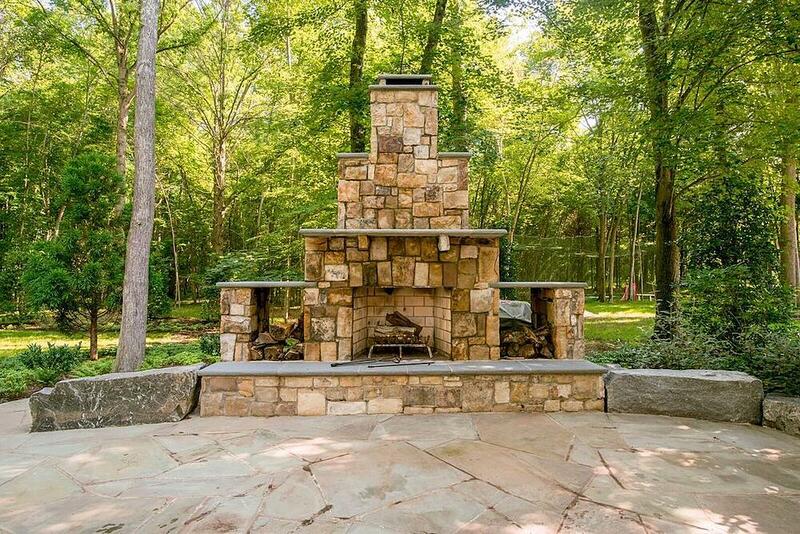 A great way to incorporate a fireplace into an outdoor pavilion is to build it into the pavilion wall. This also an excellent way to build some privacy into your space as the stone wall and fireplace will serve as a privacy screen to block unwanted views. Going a step further than incorporating a fireplace into an exterior wall, you could make it double-sided and incorporate it into a wall that is shared by both the interior and the exterior of a home. If you have an outdoor pavilion or a covered deck built off of the home (and that shares a wall with the home), then a built-in, double-sided fireplace can be enjoyed on both the inside and the outside of the home. You’re truly maximizing its use and appeal. Adding a mantel to your outdoor fireplace can give you a space to add some decorative features such as pillar candles, lanterns, statues, or other items that will add to the overall aesthetic appeal. There’s an opportunity to get creative with the type of mantel you choose (stone or wood), which will have a big impact on the finished look. 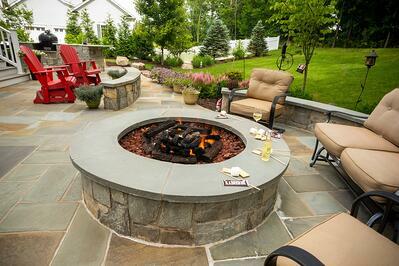 Like outdoor fireplaces, there are also many different ideas when it comes to fire pits. Everything from the shape to the materials can make your fire pit unique. Let’s explore some of these options. 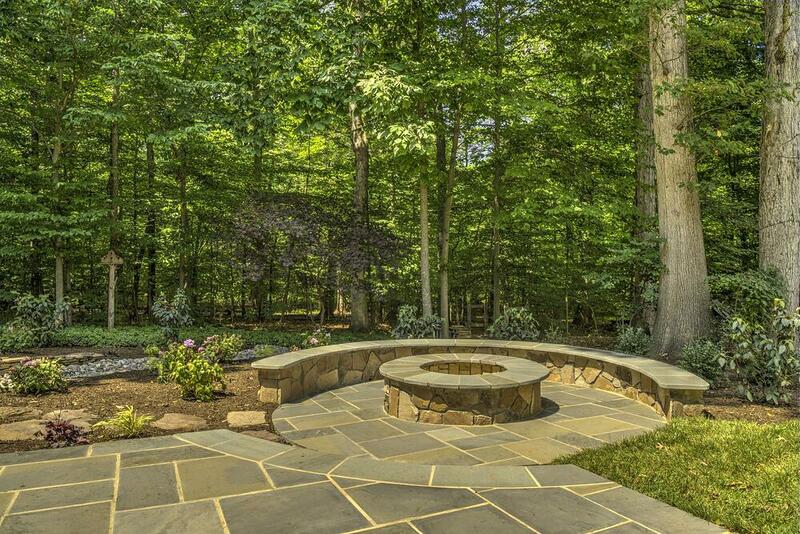 Most people probably think of fire pits as being round, and they often are. Since one of the biggest benefits of choosing a fire pit (as opposed to a fireplace) is the fact that can you sit around it as opposed to in front of it, naturally lends itself to a round design. However, for something unique, you might want to think about a square design. The strong right angles and straight lines of a square fire pit give it a more modern or formal feel. 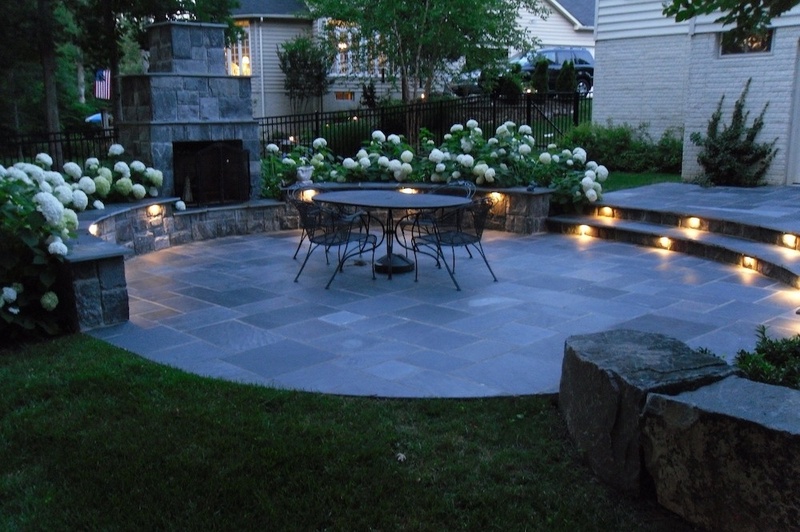 A square-shaped fire pit may fit neatly into a small, square patio area that you’ve carved out. It might also be a better fit with your style, depending on the architectural details of your home and outdoor space. 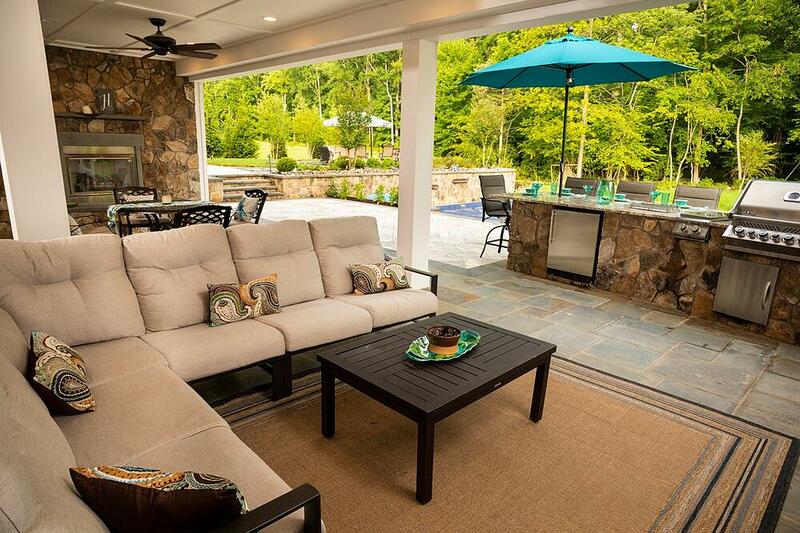 Incorporating a seating wall around part of your outdoor fire pit can add extra seating space and also give the area more of a “room-like feel.” The wall can help make the space feel cozy and intimate, making it a great gathering area for friends and family to hang out. 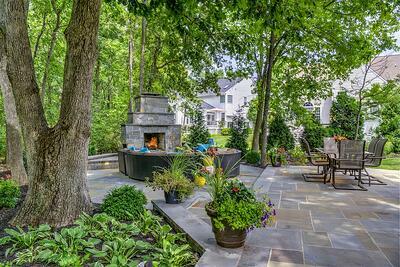 Can’t decide between an outdoor fireplace or an outdoor fire pit? Perhaps both of these features have benefits that you appreciate. Then, you might consider adding both. If you have a large outdoor living space and have the room for two fire features, there’s no reason you have to pick just one. While there’s something special about a built-in fire pit, we’ve also designed plenty of spaces around movable fire pits. These days, there are many gorgeous metal fire pits, including those that double as “tables” when the lid is on and the fire is not in use. A movable fire pit also serves as a great option for homeowners who aren’t quite sure if they’re ready to take the plunge on a fire pit. They think they’d use it a lot but they’re not 100-percent sure. They know that once a built-in fire pit is there, there’s no going back. So, they may test the space out with a movable fire pit that they could always replace with something built-in. 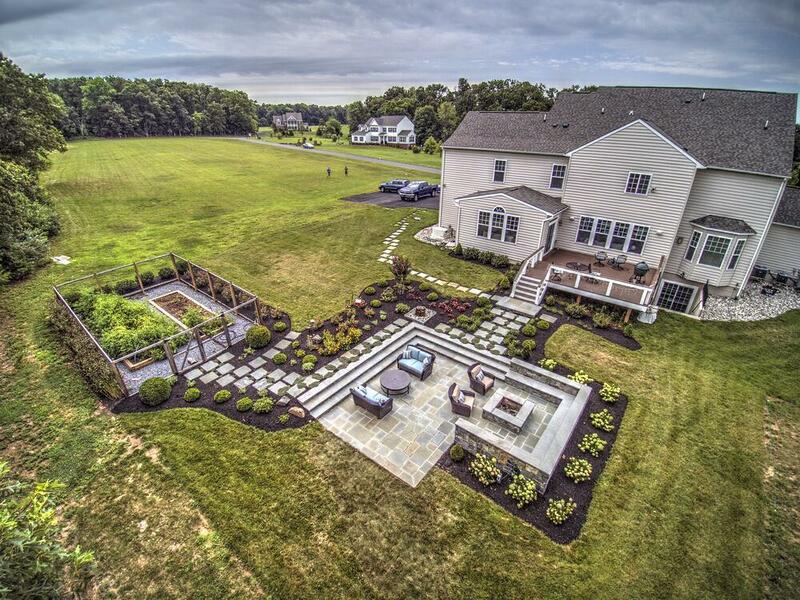 Of course, outdoor fireplaces and fire pits are not your only option. Fire features have come a long way from cheap-looking “tiki torches,” and there are other options that you might also want to consider. We have had many customers choose to add fire bowls to a pool space, as it adds a significant amount of ambiance. A gas-powered fire feature like this can be controlled from an app on your smartphone! There are a variety of gas-powered fire features that can add unique interest to a space including fire lanterns, sculptures, and yes, even gas-powered “tiki torches” that are made from metal and much more aesthetically appealing than ever before. 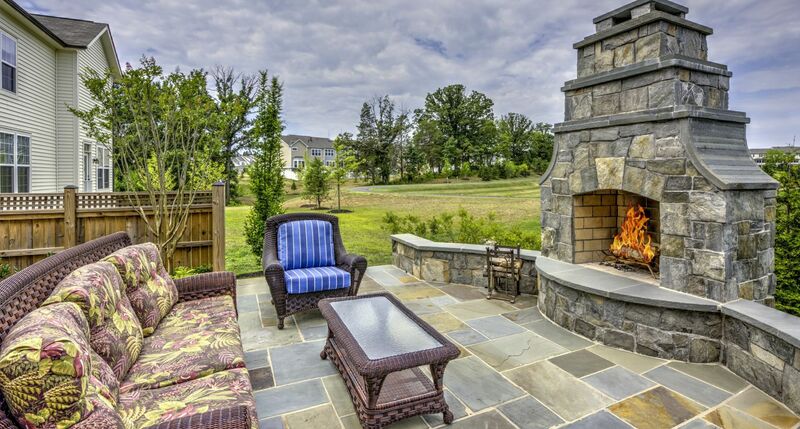 If you’re looking for fire pit or outdoor fireplace builders in Ashburn, Aldie, or Leesburg, VA, then it’s important to recognize that this is not a mastered skill set for everyone. In fact, a lot more companies build outdoor fire pits than they do fireplaces. 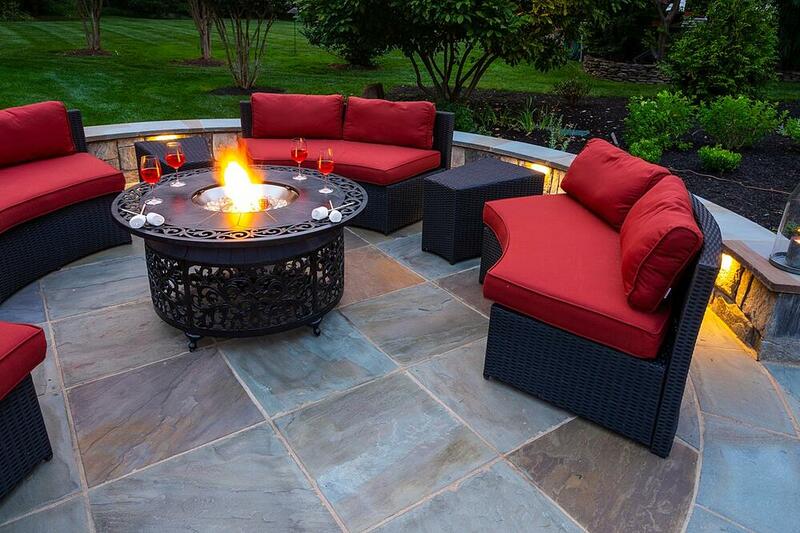 Fire pits are a less involved than fireplaces since they don’t require a chimney. 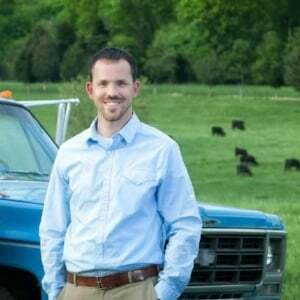 It’s also important to know upfront that many fireplace and fire pit builders in Ashburn, Aldie, or Leesburg, VA create them from prefabricated kits. That means that instead of getting something that is 100-percent custom, you’re going to end up with a fire feature that looks like the same one they’ve built for all their other clients. On top of all that, it may also be challenging to find a builder that works with natural stone, as this is even more complicated. Many builders only work with manmade block since it’s easier to assemble and goes together a lot like Legos. But because of that, it may also lack the one-of-a-kind look you were hoping for. If you feel as though your builder is really pushing you in a direction that you don’t want to go, it might be that they don’t have the skill set to build the project any other way. What you really want is someone that can give you options. Of course, that’s not to say that a skilled builder might not make strong suggestions. After all, you’re relying on them for their expertise. For instance, they may strongly advise that you opt for an outdoor fireplace, instead of a fire pit, if you have a very windy property that is going to constantly be blowing smoke into peoples’ faces. Since a fireplace will direct that smoke up through a chimney and away from the people seated, it may be an ideal choice in that particular circumstance. The key is finding a contractor who will give you honest and realistic information and then allow you to make the decision from there. Not someone who will tell you what you should build because they can’t do anything else. 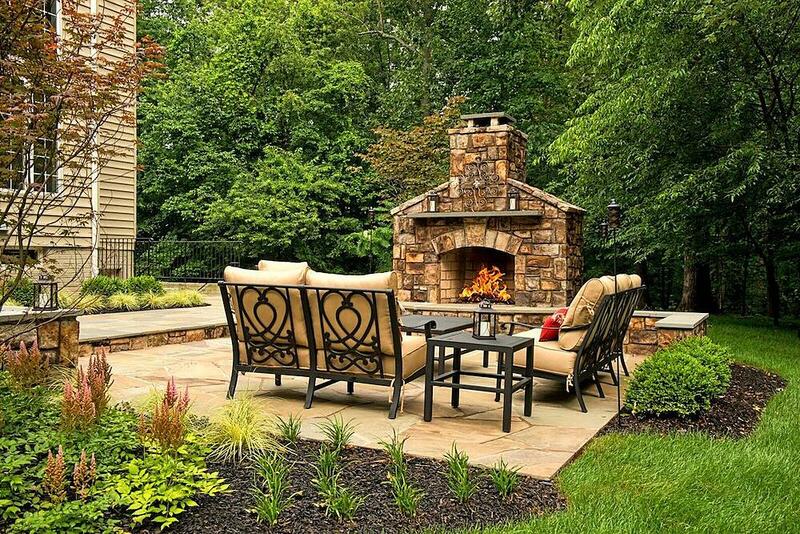 By choosing wisely, you can feel confident that your fire pit or outdoor fireplace is going to come together the way you desire. Instead of standing out like a sore thumb or detracting from the overall aesthetics, your beautiful fire feature will be the reason you love spending even more time in your outdoor living area. 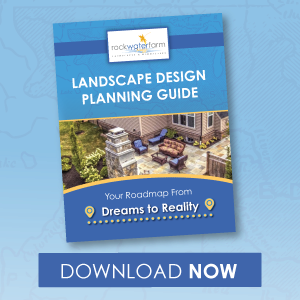 If you’re ready to see fire pit or fireplace ideas to life at your Ashburn, Aldie, or Leesburg, VA home, talk to an expert, choose a solution that rocks, and then get ready to see that dream come to life.